Talk about Love and Your Relationship with Your Spouse or Loved one. Find out if you have enough Compliments and deep meaning conversation happening between the two of you. Sitting Face to face, instead of watching television or reading and ignoring each other, try facing each other, and look into each other’s eyes, give your partner 3 genuine compliments. That’s all. I am sure they will say something nice back. If not, then ask them to think of three compliments about you. Ask, Believe and receive baby! 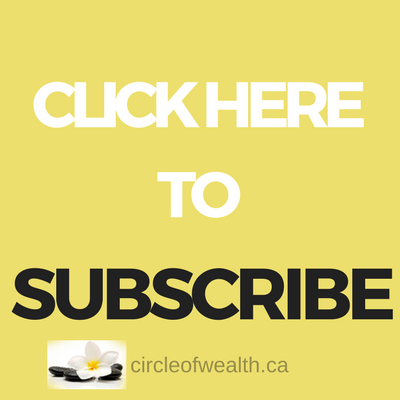 Hey, I have a you tube channel , please subscribe to get some of my up to the minute …Inspired thoughts! Smash that subscribe Button for me! Love & Relationships & Romance is to Create a Moment. 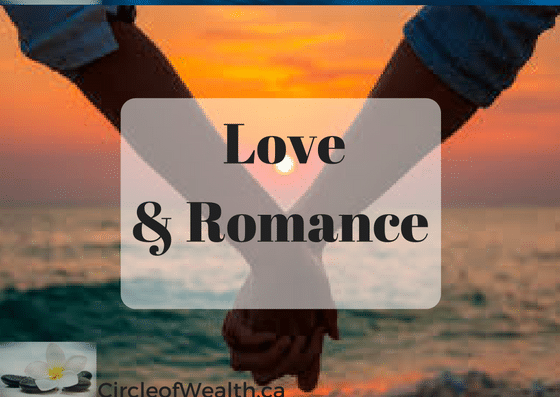 Figure out what kind of Love and romance you would like to see more of in your world. Here are some ideas to get you started. 1 ) Make a detailed plan to create a Perfect Moment. You did this when you were first dating, and It worked. So get into the mood and Plan Out a Date Night. If you are having some trouble I love this site the Dating Divas for some good, cheap and cheerful or fun & romantic date night ideas. 2) Create some Time for that special someone in your life. 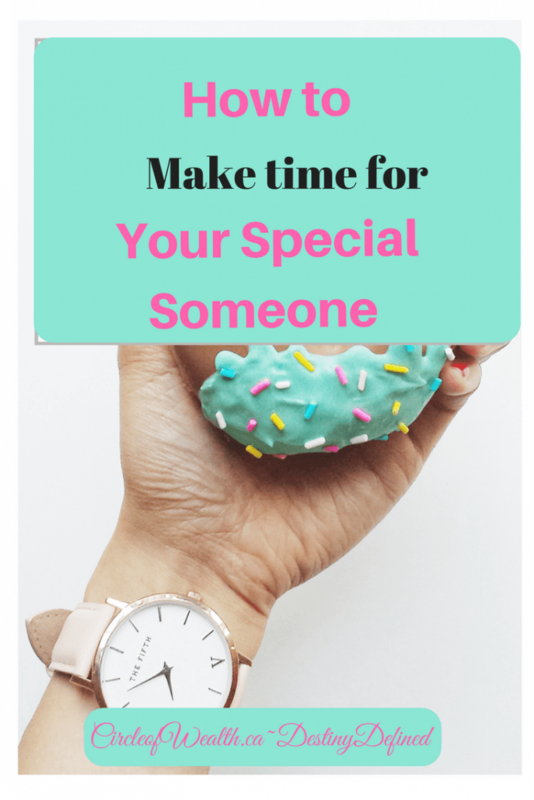 If time is your issue than I wrote this article exactly for you. You’re Welcome! xxMuah. 3) Record yourself or journal about what you want, so that you can hear what you are saying to your love. This is key to attracting what you want into your life. If you spend 17 seconds on this thought or moment you are creating, to one minute it will magically happen, Just be detailed. For example, I want my partner to come downstairs and walk up to me and kiss me passionately. Then what? Well, You tell me, or write it out and keep repeating what you want to happen next. Here is my Gratitude Journal to get you writing on a regular or daily basis. You as a couple or family or a team need to discuss Love and Relationships with or without romance involved. If you are a parent that would like a stronger bond with your children, write out exactly how your relationship is going to be. I know this is especially hard if you aren’t even talking. Start with How you want your Relationship to be with your spouse or even a friend or sibling or child. Write out what you want to Happen and choose Joyous, Positive vibes in your relationships and Focus on that. When a negative thought comes in, catch it and make a plan to address it or fix the harsh words by apologizing. If you aren’t sorry, then you can at least acknowledge the other persons’ feelings. I know growing up we never talked about love & relationships or romance growing up as it was a taboo. Until it was no longer hideable..or a problem. Is that a word? What Kind of moment are you going to create today? Awkward, so first Decide How are you going to manage the Relationship that you do have. Do you have a system in place to address any relationship issues, thoughts or ideas that come into your world? Third Secret Tip#3 for Love and Romance is To Do Something together. The next thing you’re going to do is to something together, to get Love and Romance into your world or to make room for the other person in your world, or that Relationship you are wanting to have. Plan a vacation together, make the bed together, take a bath together, go for a walk together every night after dinner. Set goals, dates, and fitness ideas on the calendar and make it happen. Such as that New car that You have been wanting, but don’t have the money to buy. Purge and Declutter together. Let the De-Cluttering Process Begin! My Fourth Secret Tip#4 for Love and Romance is to Change Your Mindset about Love and Romance. Yup! 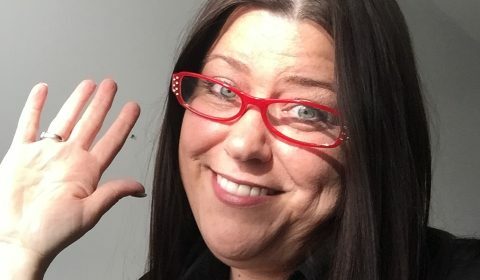 If that sounds woo-woo to you, then I am right, You have Love and Relationship or Romance blocks and need to change your mindset about that right away! Think about it. If you are walking around complaining all the time that you don’t have enough Love & Romance, and the lack of it, then you are attracting just that. Your beliefs and thoughts about Love and Romance are tied to the past and old negative thinking process. Any new positive thinking that is being applied will naturally be rejected. Love doesn’t grow on trees, HA Sound familiar? Or there isn’t enough Love or Romance for me out there in the big universe. I am not good enough, or what do I have to offer someone if I do meet them. STOP, I’m not making enough money at work etc…Stop! If you have a really negative connotation or negative attitude about Love & Relationship, make friends with Love and Romance and Change your mindset. It honestly all starts with you. Love yourself first, treat yourself with love and respect and everyone else will follow suit. Here are a few of my Favorite Self Care Articles I wrote, that you might like to read. 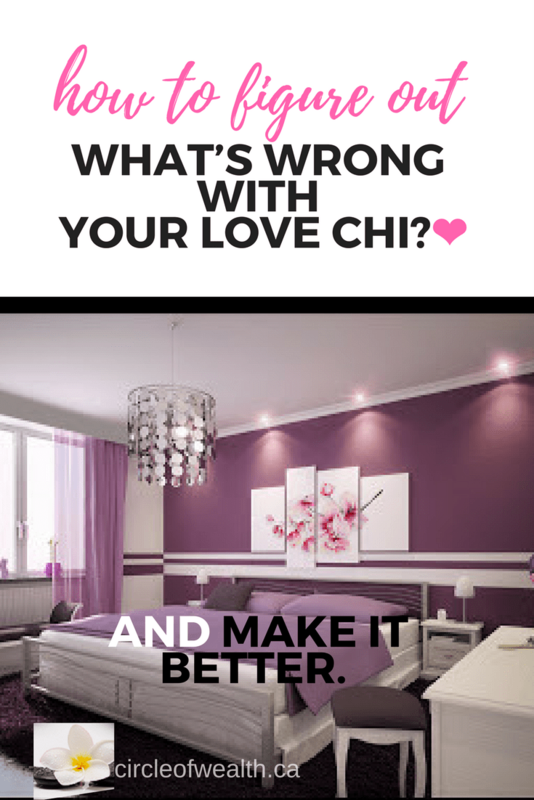 How to Figure out what’s wrong with your Love Chi. By Applying New Friendly Positive thoughts, patterns and affirmations, this will allow some improvement for your Love and Romance and relationships to come into your life. **Disclaimer: I am not a Doctor. Full policy here. Stop being afraid of Love and Romance, and your Relationship or lack thereof, and treat each and every relationship like your best friend. Start with Yourself first, Be the Best Friend you would like to have or attract into your life. Pivot from there. You never know what can Blossom out of a friendship. If you are lucky enough, you could spend the rest of your life with your best friend. Not so bad is it? Love and Romance is like your Best Friend. I believe if you’re friends with Love and Romance, relationships will come to you easily. If you’re not friends with love and romance or relationships bother you, then Love and Romance or relationships will simply avoid you. Why? Because enemies don’t hang out together. 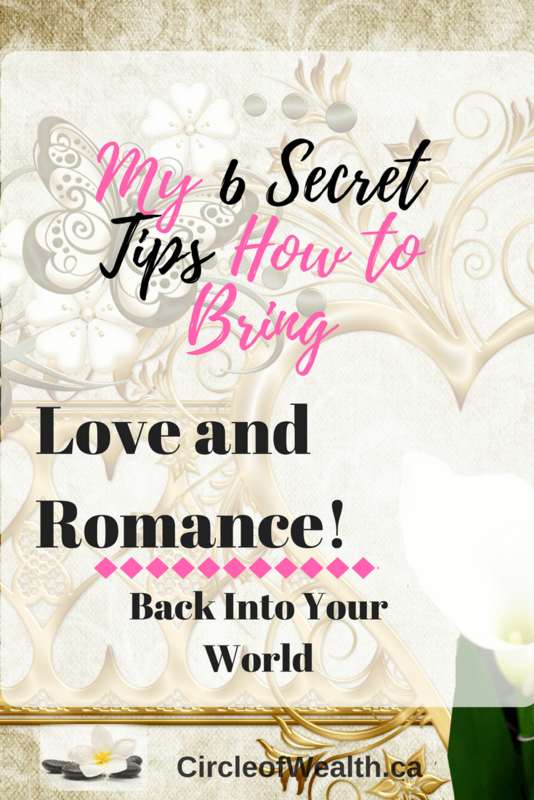 Try just one My Secret 6 Tips of How to You will turn your situation around and start Bringing some Joyful Love and Romance into your life better Your Relationships with your Friends and family or your children, I call that Prosperity! 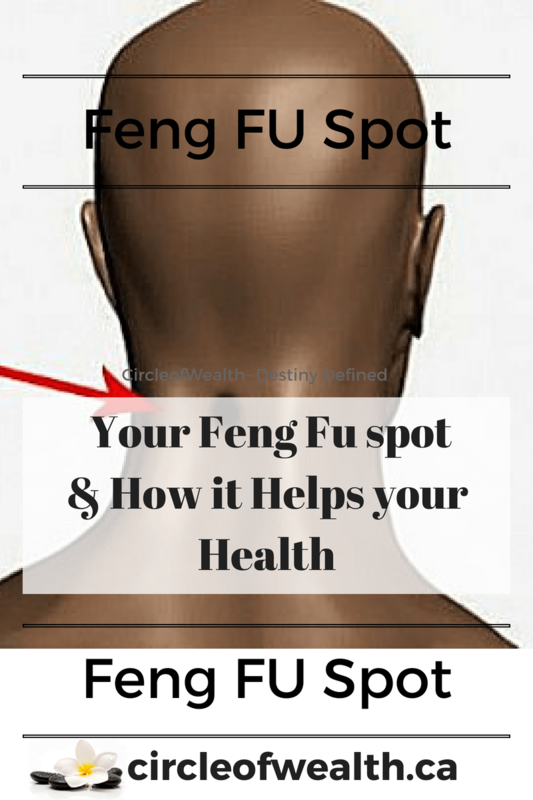 is to Feng Shui Your Home. This is woo-woo, read back up to the tip about Mindset again. Have a Feng Shui Consultation done on your Home to find the Love and Romance sector for you and your spouse. Or Improve the relationships with your children, by moving the bedrooms around, sitting or spending more time in a different room or part of the house. * Please have a professional feng shui consultation done to get this right. 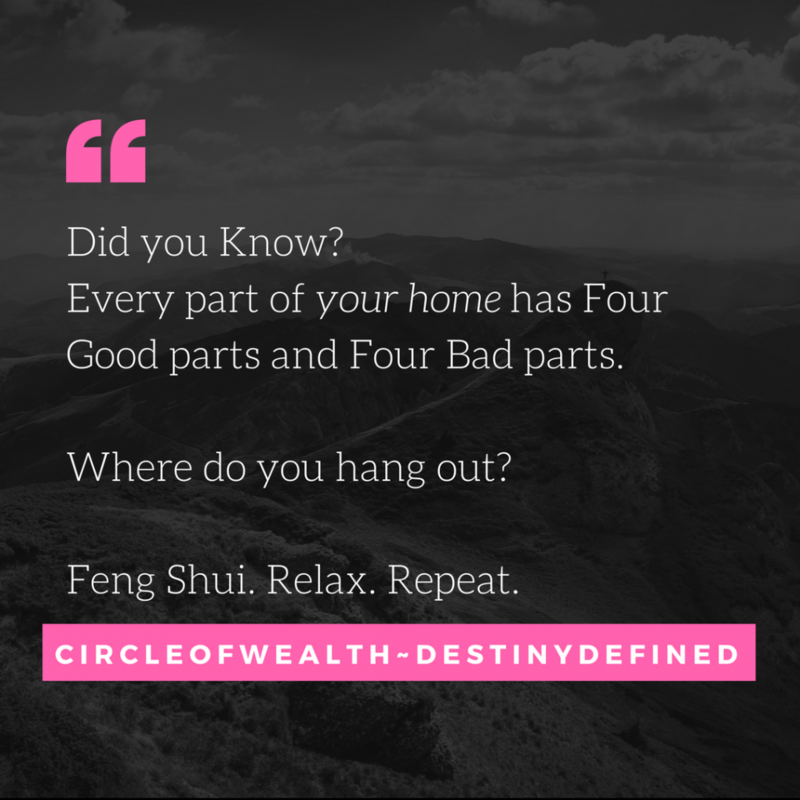 Once you have Feng Shui your home, inviting the Good Prosperous Sheng Chi into your home aka the good energy, You will attract Love and Romance into your home. If your home is full of shoeboxes and garbage, are you really allowing the good Love and Romance energy into your home? Love and Romance energy can come and find your home so you have to Allow it to come in. is like a Currency, however,it is really about the exchange and Your Commitment to doing something for each other. into your World, you need to take a hard look at the Feng Shui of Your home, this is the Fifth Secret Tip for Love and Romance! 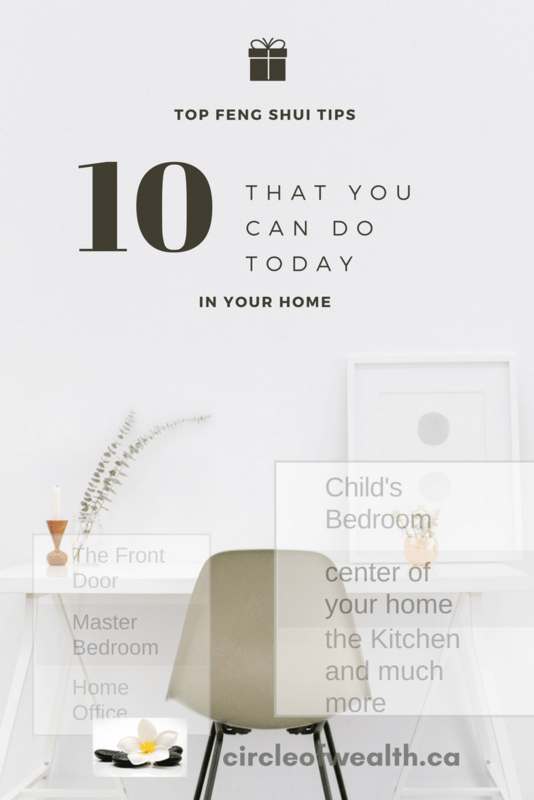 How to Feng Shui Your Home in 10 Easy Steps our Home in 10 Easy Steps or this one. 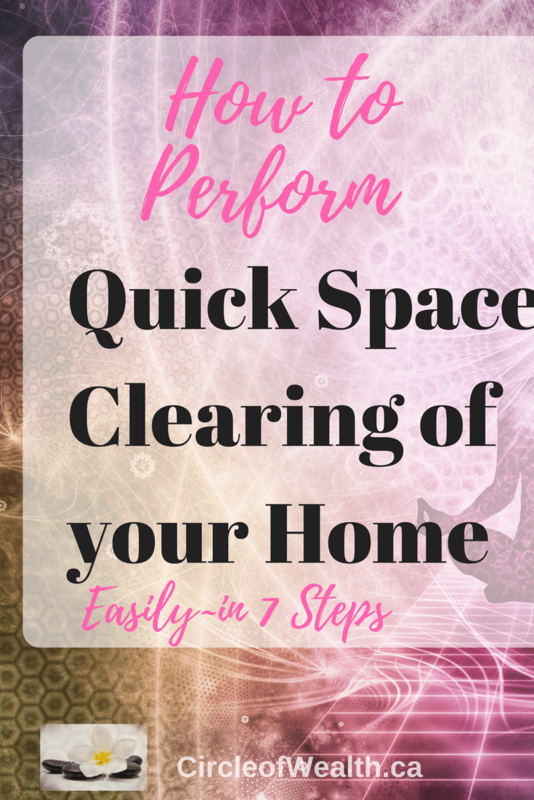 You’re gonna declutter and you’re gonna look at that area with your New Feng Shui vision and say hey if I was love or money or Good energy or good Chi or prosperity and success, am I gonna be able to find the place? Love and Romance is to Find Your Best Direction and Location and Go there! If you have been following me you may have already read about your Best and Worst Directions for sleeping and studying etc. Here is my affiliate link for one from Amazon, plus my handy lesson on How to Use your Compass to take a compass reading of your home or office. 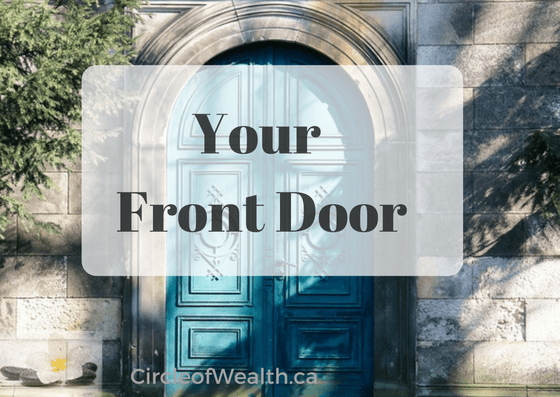 Go and hang out in your best location of your home, and then face your best directions and start that Budget! Or those Love Manifestations. Go and hang out in The best location of your home, and then face your best directions and start that Conversation about Love and Your Relationships! Or those Love and romance Mindset Manifestations. Talk about Your Love Life and relationship Romance with each other. Create a Moment that you would like to experience. Change Your Mindset about Relationships, Love, and Romance. Locate your Best Direction and Location, Location, Location and spend time there. Bonus Tips: Work on Your Self Care. So I encourage you to try Just one of my 6 Secret Tips for Love and Romance and see what changes in your World. Comment below and let me know if I have helped you change your Mindset about Love and Romance. 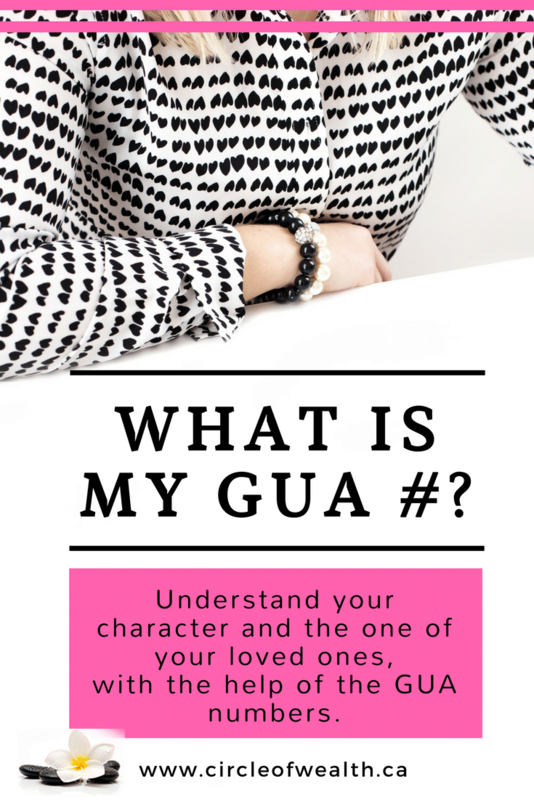 If you would like my help with understanding how to use Feng Shui and Law of Attraction you can contact me here. Ice Cube on Your Feng Fu Area- Who knew?